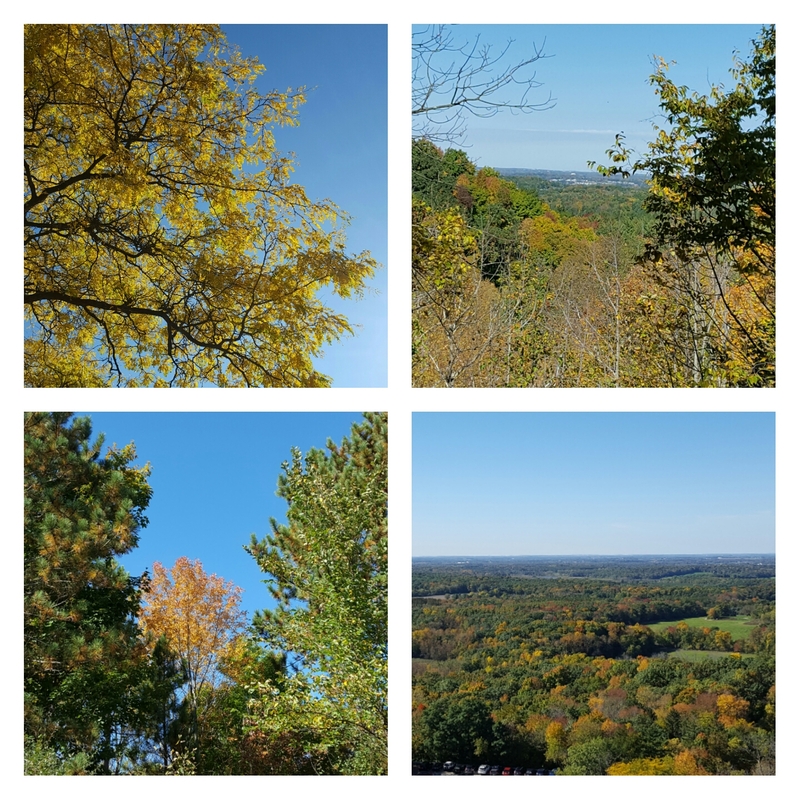 This entry was posted in Great Outdoors and tagged fall, fall colors, fall leaves, Wisconsin by Cathy O. Bookmark the permalink. Beautiful. Especially love the last one, all the tree tops. just thought about to make some picture from our park here and now I see this. Great Pictures! Not only Wisconsin has a beautiful fall. Greetings from Swiss. You should! We are lucky to have fall & changing colors! I have friends who miss it where they now live. Enjoy! Gruesse aus Wisconsin! Sure you are right, I love it! But it could be little warmer ;-). OK too many wishes for rainy afternoon.